Irish music, song, and dance come alive in a story of love and loss presented by Dublin Irish Dance. In this awe-inspiring journey of Celtic history through song and dance, Irish immigrants leave their homes for the promise of a new world in America. Come celebrate St. Patrick’s Day with State Theatre New Jersey on March 17 to see the incredible Dublin Irish Dance with your own eyes! 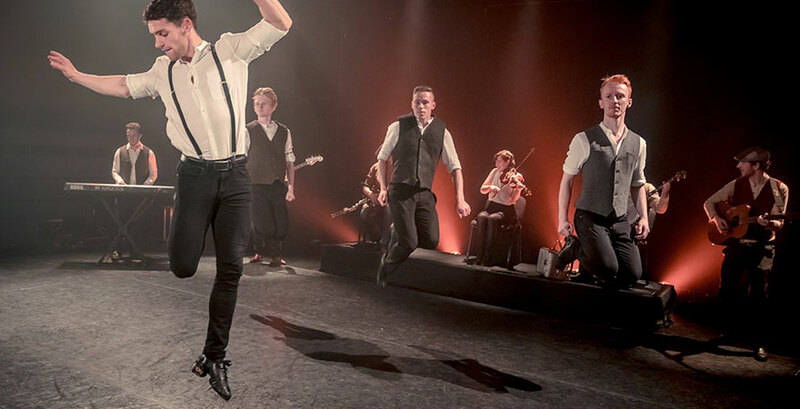 Dublin Irish Dance’s Stepping Out features a troupe of world champion Irish step dancers and an enchanting traditional Irish band and vocalist. 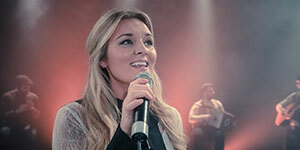 Many of these performers have also been featured in famous Irish ensembles such as Riverdance, Michael Flatley’s Lord of the Dance, and Celtic Woman. These talented dancers have performed all over the globe! This captivating performance will take you on a journey that reveals how Irish music and dance has been shaped over time: from the farms of rural Ireland back in the 1800s to the Great Famine which inspired the mass migration to Ellis Island in New York! The U.S. census states that over 40 million Americans claim to be of Irish descent, and this is all thanks to the brave individuals who chose to take a risk and come to America in order to have a better life. With the trials of immigration, the heartache of love and loss, and the triumph in moments of despair, Ireland’s traditional music, song, and dance continue to be the unofficial soundtrack of life for millions of people all over the world. Dublin Irish Dance reminds the audience even if you are far from home; you can still celebrate where you come from. Come celebrate at State Theatre New Jersey on Saturday, March 17 and be a part of this epic story of Celtic past and present, you won’t want to miss it!